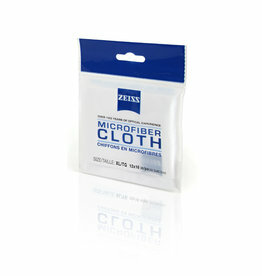 ZEISS Zeiss microfiber X-Large cleaning cloth 12"x16"
Portable, discreet, powerful - proper ways to describe the telephoto ZEISS Loxia 2.4 / 85. 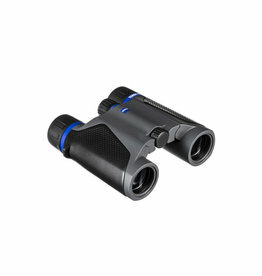 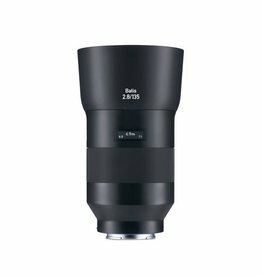 The fully retouched optical design has been specifically developed with seven lens elements to fit the high-resolution full-frame sensors. 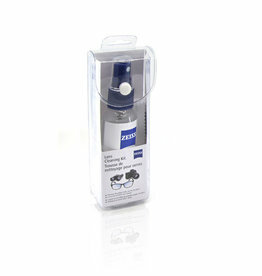 Our compact standard focal length for Sony's full-size α7 series sensors. 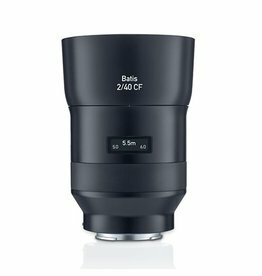 You will be seduced by the exceptional touch of precise manual focusing, offering all creative freedom in the palm of your hand. 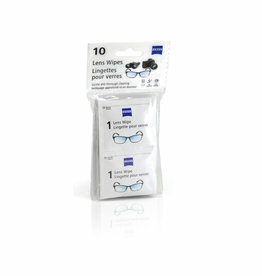 Light, discreet, reserved. 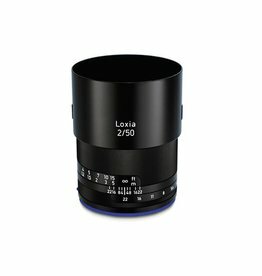 The moderate wide angle and creative possibilities of manual focus make the ZEISS Lokia 2/35 an ideal storyteller. 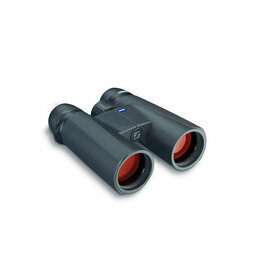 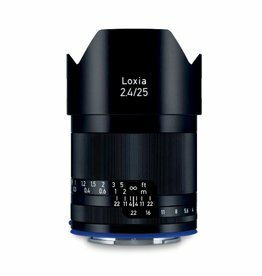 Powerful, wide-angle and compact - these are just some of the features of ZEISS Loxia 2.4 / 25. 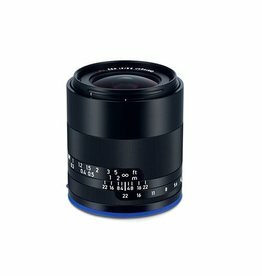 The Distagon optical design has been specifically developed to fit the high-resolution, full-frame sensors of the Sony α mirrorless enclosure series. 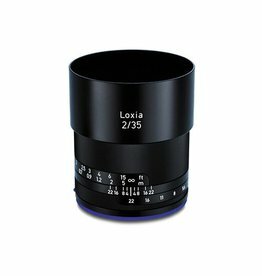 Compact, wide-angle and powerful – these are the properties that make the super wide-angle Loxia 2.8/21 so special. 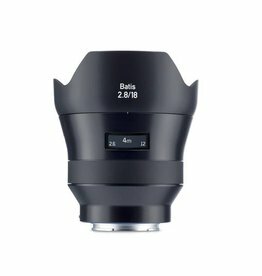 The Batis 85mm f/1.8 Lens from ZEISS is a portrait-length, short telephoto lens featuring a fast f/1.8 maximum aperture for greater focus control and enhanced low-light shooting. 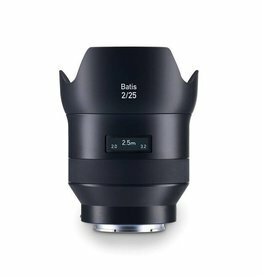 Pairing the tested Distagon concept with contemporary functionality, the Batis 25mm f/2 Lens from ZEISS is a wide-angle prime designed specifically for full-frame E-mount mirrorless cameras. 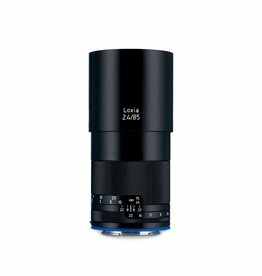 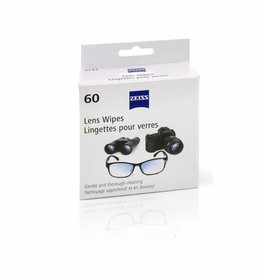 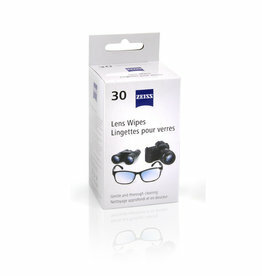 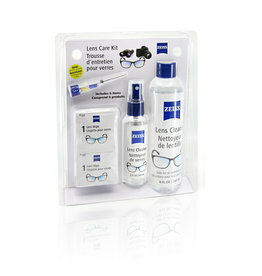 The ZEISS Batis autofocus lenses were specially developed for mirrorless, full-frame sensor cameras from Sony. 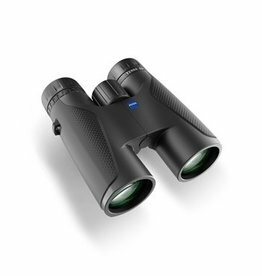 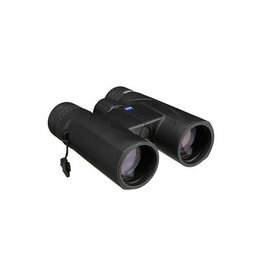 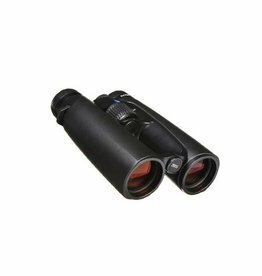 They have been adapted to work with the camera to form a compact, lightweight system that doesn’t compromise on performance. 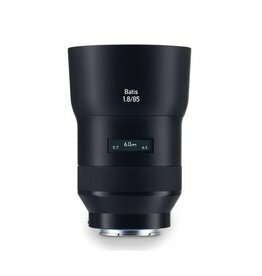 Mixing advanced optics with contemporary performance, the Batis 135mm f/2.8 from ZEISS is a mid-length telephoto prime designed for full-frame E-mount mirrorless cameras.